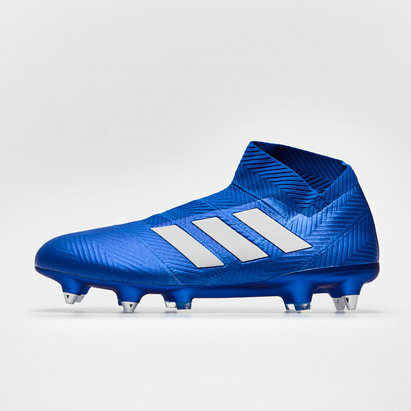 Dominate the game with Predator 18. Keep the ball glued to your feet in all conditions with Predator 18. 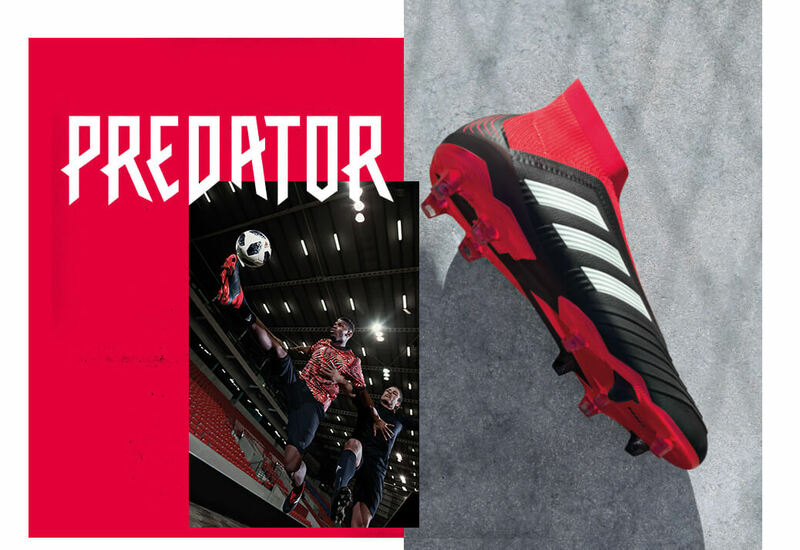 Take over with Predator 18. Shop and explore the all the latest PREDATOR products.